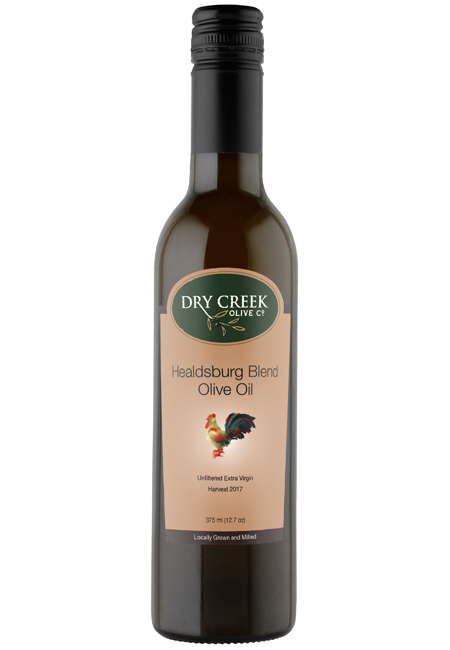 Healdsburg Blend Olive Oil - local favorite! Come and taste the oil that embodies the wine-country town of Healdsburg, California! Our roots here made it only natural to offer this oil celebrating the culinary flavors of the area. Come sample another culinary delight from California's wine country! 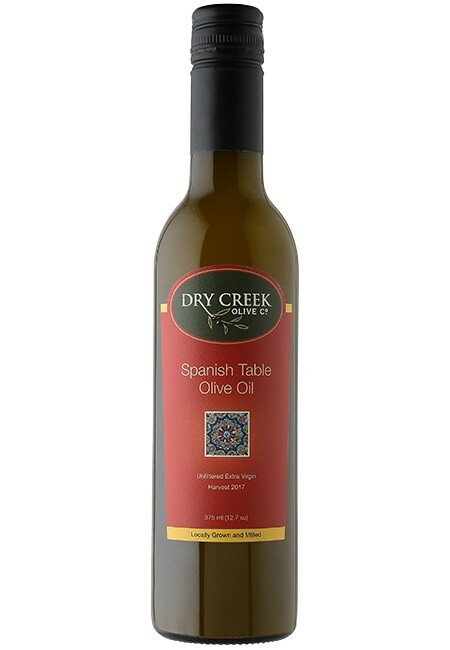 Tasting Notes: This oil combines flavors of green grass, pepper and ripe olive along with a slight bitterness and distinct pungency. Usage Notes: This full-bodied olive oil is delicious alone or as a bold accompaniment to many foods. This local favorite is scrumptious with rosemary and pita bread baked in the toaster oven with a touch of sea salt. 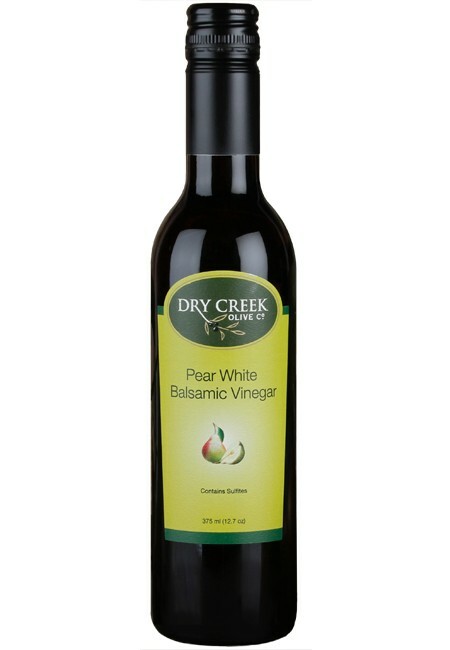 Use to caramelize onions or add to tomato-basil hummus. This time of year, Brussel-sprouts with lemon juice and pecorino or Tuscan bean soup will warm the tummy as we move into the cooler season.